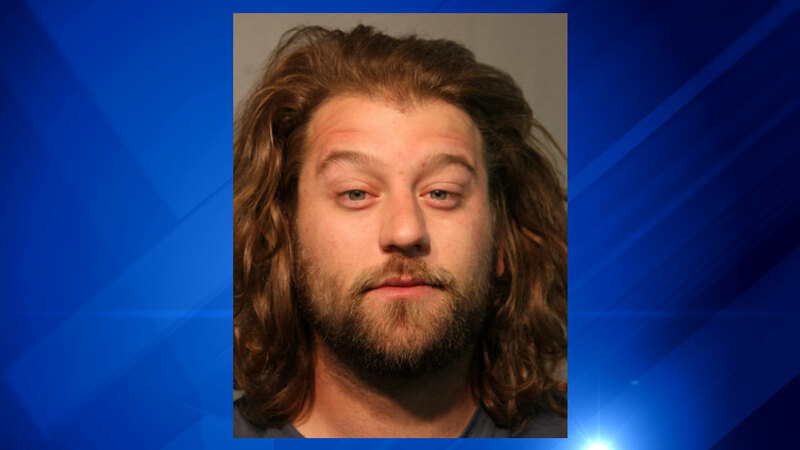 CHICAGO (WLS) -- A 27-year-old man who ran onto the field during a Chicago Cubs game at Wrigley Field on Sunday has been charged, police said. Christopher Hilton, of Schiller Park, faces one count of criminal trespassing in a place of public amusement. The charge is a felony. The Cubs were playing the Arizona Diamondbacks Sunday afternoon when Hilton ran onto the field near home plate between plays in the sixth inning. Hilton was tackled by a Wrigley security guard who was sitting near the Diamondbacks' dugout.